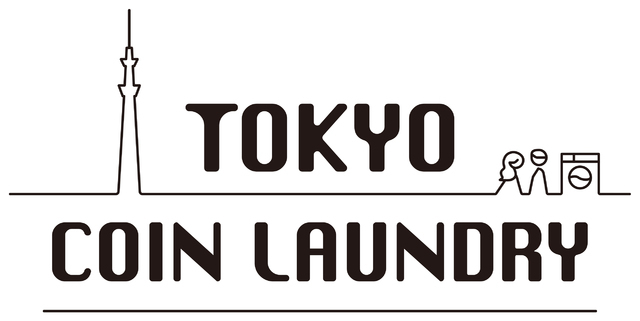 Tokyo Coin Laundry - Episode01-02 - Bagikuy! will be aired from 1/11 (Fri.)! 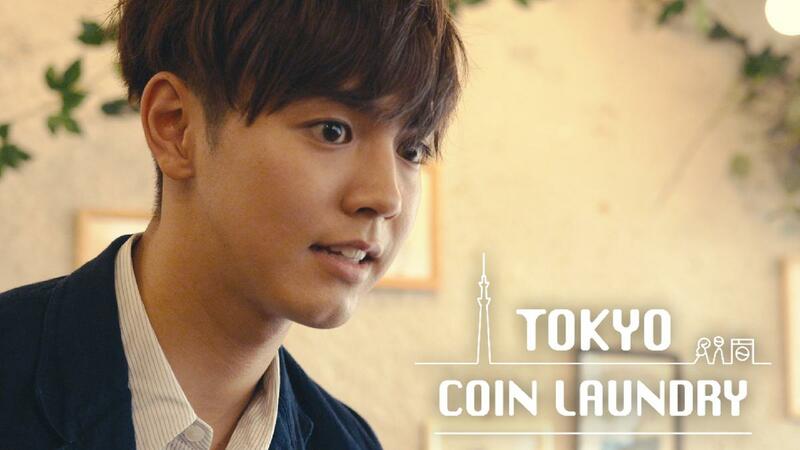 The original drama “TOKYO COIN LAUNDRY” starring Ryota Katayose will be aired on the top page of Yahoo! JAPAN from 21:30 on 1/11 (Fri.)! It is a youthful love comedy where Yuto Kurashima encounters varied people and becomes mature step by step. Yuto Kurashima, played by Ryota Katayose, is a young magazine writer who often visits a coin laundry in Tokyo. Teaser of the drama is available for watching on the program site starting from today, 12/21 (Fri.). Moreover, program’s official Instagram is also launched! *The broadcast may start earlier or later than the scheduled time. Yuto Kurashima (Ryota Katayose), a magazine writer who cannot make any progress, goes to a coin laundry like he does every day. There, he meets a trainee photographer named Kotone Terazaka (Kurumi Shimizu) who just came to Tokyo. Terasaka is being too overfamiliar with Kurashima. Then a “laundry fairy” appears in front of them.